Generous financial payments, ongoing care and support, and a meaningful apology should be key elements of a national child sexual abuse redress scheme, according to the Church submission to the Royal Commission released yesterday. 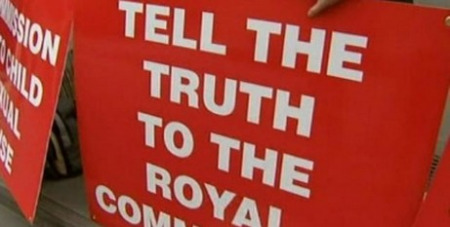 The Truth Justice and Healing Council submission to the Royal Commission’s redress and civil litigation consultation has supported Commissioner Peter McClellan’s call for governments to establish an independent national redress scheme funded by the institutions responsible for the abuse. Francis Sullivan, CEO of the Truth Justice and Healing Council, said the issue of redress is at the very heart of the Commission’s work. “A national scheme is necessary to ensure survivors of child sexual abuse are treated consistently across Australia. It would effectively provide consistent, easy access redress for all survivors of child sexual abuse regardless of where or when the abuse occurred,” he said. - direct financial redress capped at $150,000.